Keep your friends close, but your pharmacist closer. 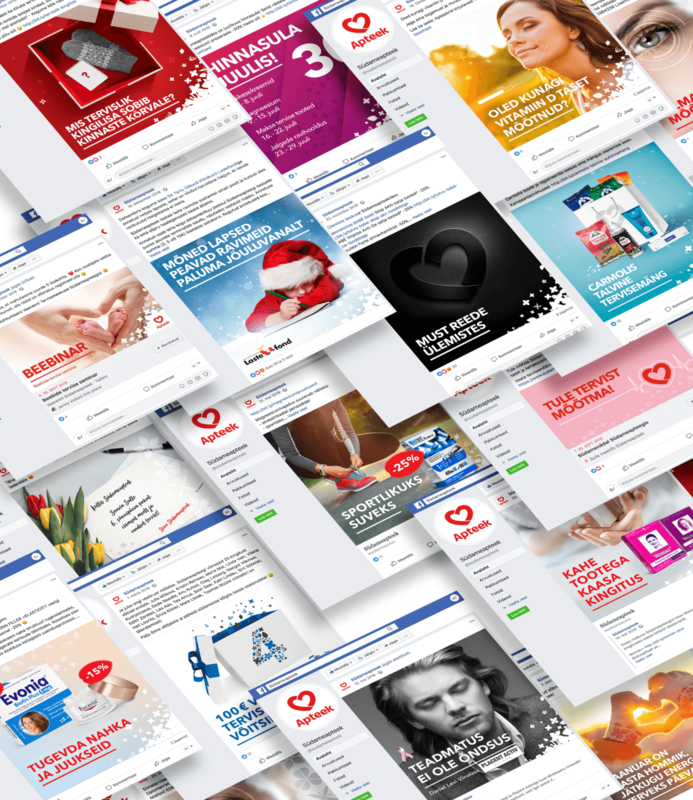 Here is glimpse of all Facebook posts we made for our pharmacy client – “Südameapteek” in 2018. We hope you have seen them in your feed.